Cerified Nursing Asssitants must have a current license to work as CNAs. In order to get licensed, candidates must pass the FL CNA state exam (written and clinical tests). 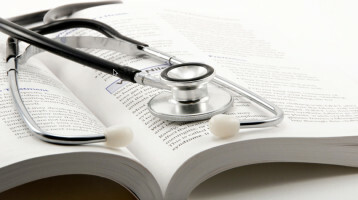 In the state of Florida, CNA candidates may challenge the state exam. Our training is designed to help you pass the Florida CNA state exam. Certified Nursing Assistants provide basic patient care under direction of nursing staff. They perform duties such as feeding, bathing, dressing, grooming, moving patients, or changing linens. They also may transfer or transport patients. CNAs may work in nursing homes, assisting living facilities, agencies, hospitals, rehabilitation centers, hospices, etc. Job growth for nursing assistants in general is expected to be at a rate of 21% over the 2012- 2022 decade. The projected growth is faster than the average for all other occupations and is expected to create 312,200 new positions by 2022. According to PayScale.com as of February 2014 most CNAs earned between $14,818 and $38,298 per year, and the median salary was $24,410. According to PayScale, the average pay for a CNA is $11.10 per hour. A certified nursing assistant’s career is rewarding for compassionate individuals who enjoy caring for people. The job can be demanding, but you can get satisfaction from helping patients feel comfortable and loved. CNAs interact with other professionals in the medical field and can observe other career opportunities that they might wish to pursue. Training and licensing fees for CNAs are low compared to other careers in the health industry. The experience you gain working as a CNA is helpful when you are ready to switch to a related career. Because CNAs face daily physical and emotional challenges on the job, they can often readily adjust to a similarly demanding job. The CNA position is also a great way for nursing college students and aspirants to get into the PA (Physician Assistant) program to get the clinical hours and experience neccesary. 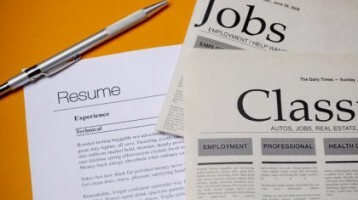 We are uniquely prepared to offer our clients reliable job search assistance through the great relationship we have developed with many facilities and agencies in Central Florida. Once you get your CNA license, we will provide you with information about employers hiring CNAs and tips in searching for a job that fits your needs.